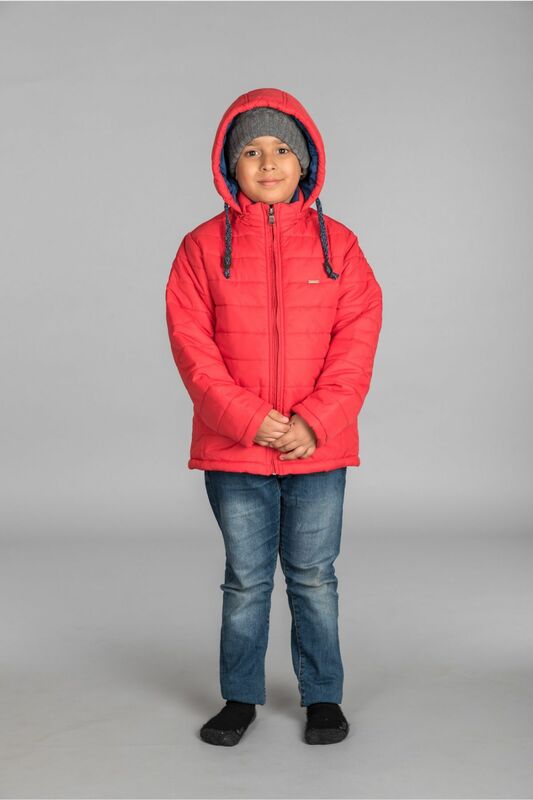 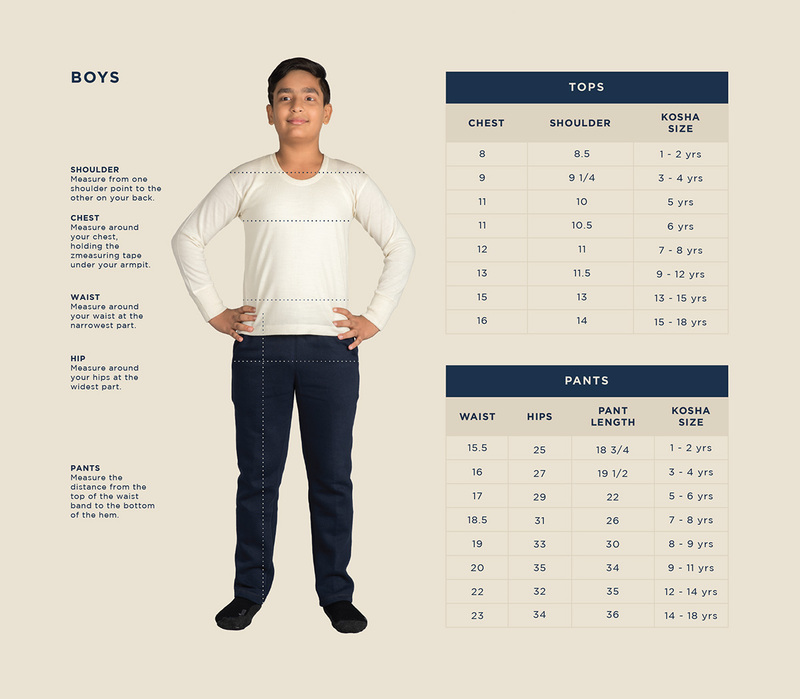 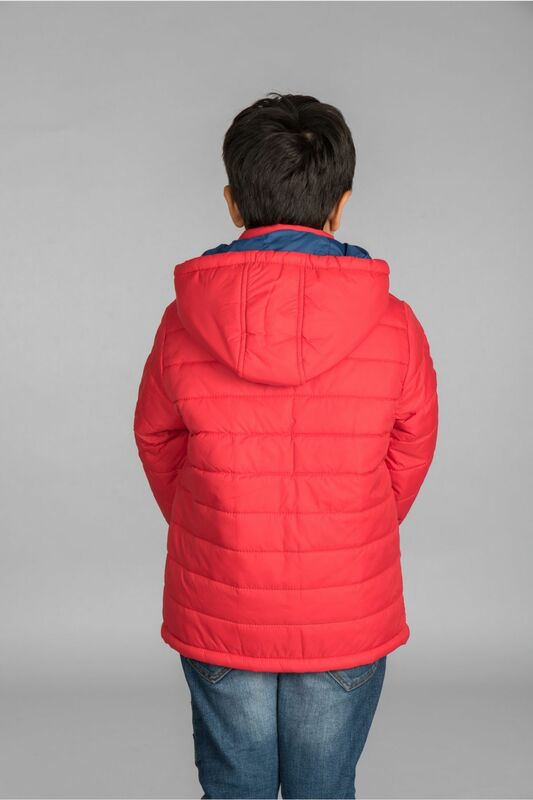 Classic Red jacket is designed for boys. 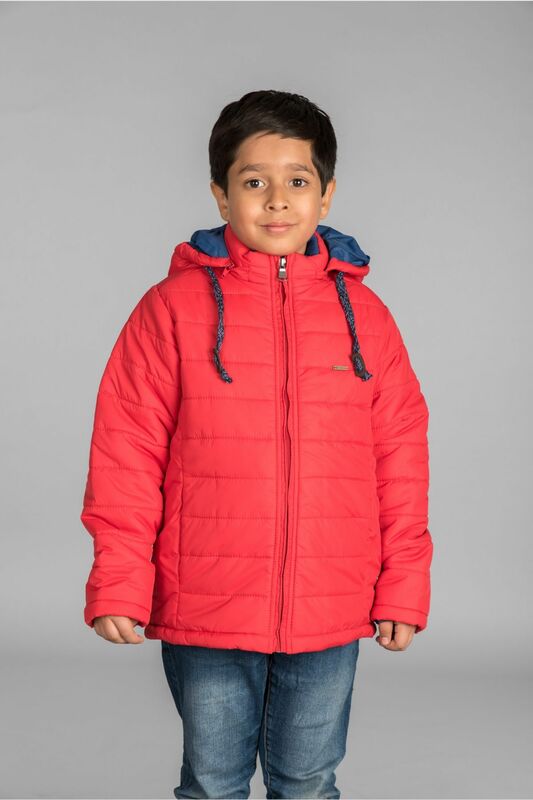 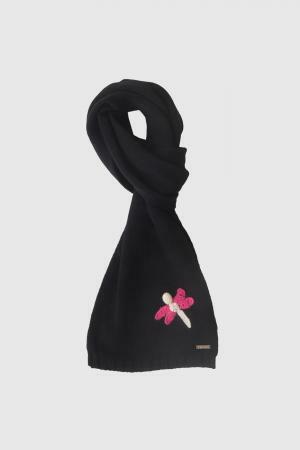 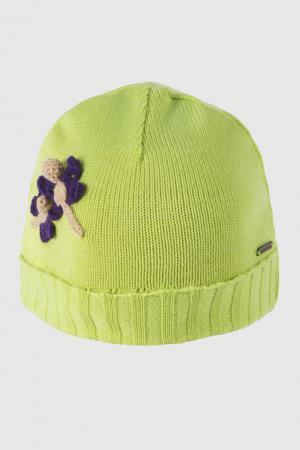 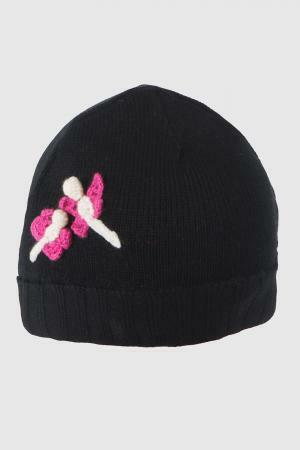 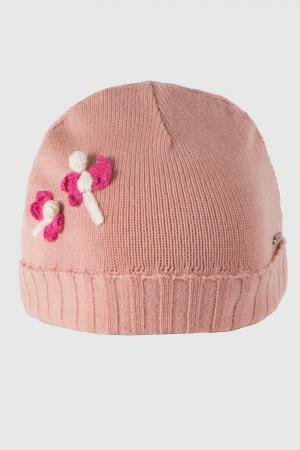 Outer surface made of nylon, the inner surface made of polyester and polyfill sandwiched between to keep children warm. 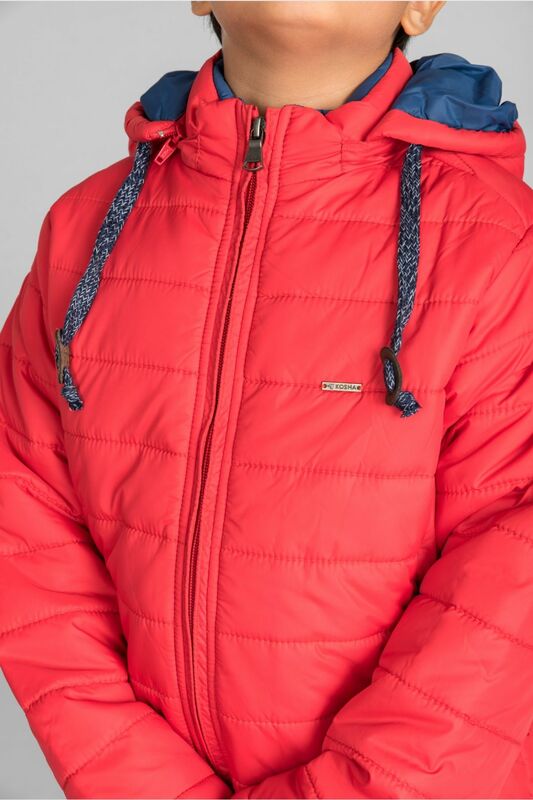 As a water repellent jacket, this holds good in snow and light rain. 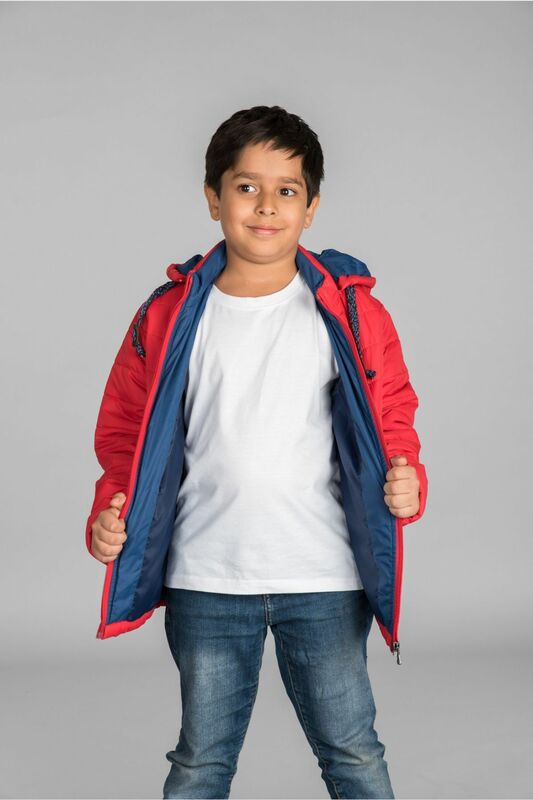 This super bold colour will give a stylish look to the champ and add amazing colours to their winter travel.